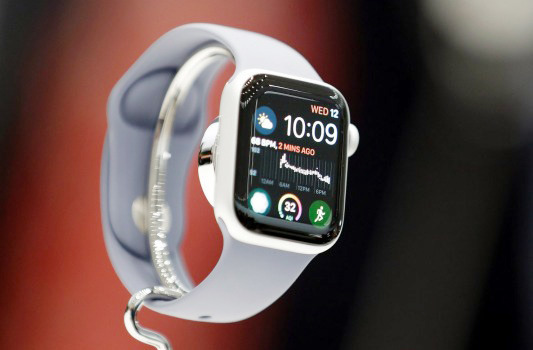 If you're a new Series 4 owner and you've been trying without luck to test its fall detection feature, there may be a good reason — it's probably turned off. Apple doesn't go out of its way to highlight this, but unless your age is 65 or older when you set up your Watch and/or the iOS Health app, the feature is off by default. This is presumably because Apple's fall detection algorithms aren't infallible — on a support page, the company warns that physically active people are more likely to trigger false alarms. Those three sets of burpees could wreak havoc. If you do want fall detection on, there is a way of manually enabling it. 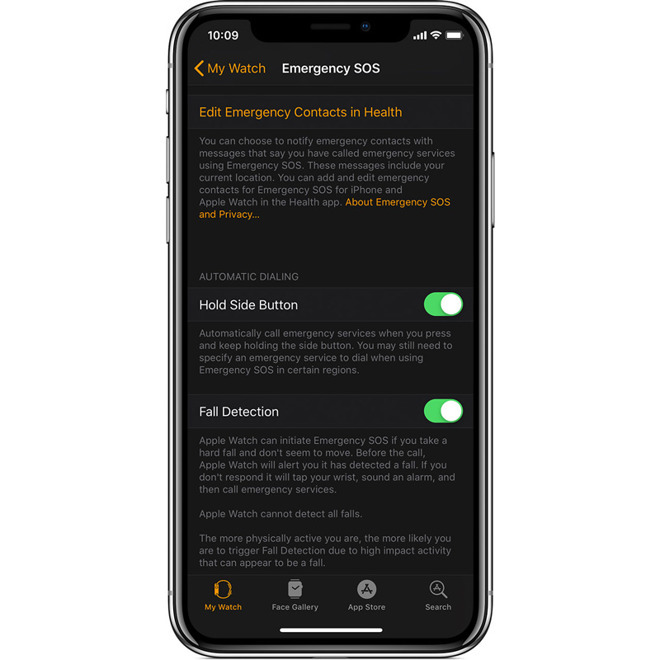 Launch the Watch app on your iPhone, select the My Watch tab, then tap Emergency SOS. You'll see a toggle for the feature with a description. Aside from the annoyance of false positives, there's an important reason you might want to leave fall detection off. If it senses a fall and you don't respond within "about a minute," a 15-second countdown will start, after which your Watch will sound an alarm, message your emergency contacts, and call emergency services. Even if you don't get into trouble with the authorities, your friends and family are bound to panic if they think your life is in danger.